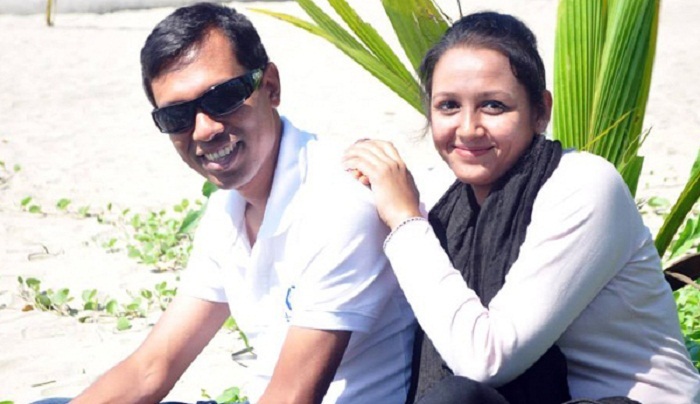 After verifying some information regarding brutal murder of SP’s wife Mahmuda Khanam Mitu, Babul Akter has been freed hours after he was reportedly picked up by police early hour of the day. When connected, Babul Akter said he was taken by police to verify some information revealed by some suspects already arrested in connection with the murder. Meanwhile, earlier in the day, the home minister told journalists that the law enforcers took Akter into their custody for questioning him as he was posted in Chittagong and hence, knows people there. The minister made the statement after attending a programme at Dhaka Club in reply to questions from the reporters. According to Babul’s father in-law Md Mossharraf Hossain, law enforcers picked up SP Babul Akter from their Khilgaon residence in city at 1:05am. Three assailants stabbed and shot Mahmuda Khanam Mitu, 30, dead when she was taking her son to his school bus stop at GEC intersection in the port city on June 5. The couple also has a four-year-old daughter. On June 11, police arrested a person named Shazaman Robin, 28, suspecting that he took part in the killing and later fled the scene with two others on a motorbike.